Warner Bros. dropped the trailer for “Justice League,” its much-anticipated DC Comics ensemble film, early Saturday morning. Temporary as it may be, the new Batman/Aquaman alliance is sure to get DC fans excited, especially after they see Aquaman riding on top of a Batmobile going at full speed. 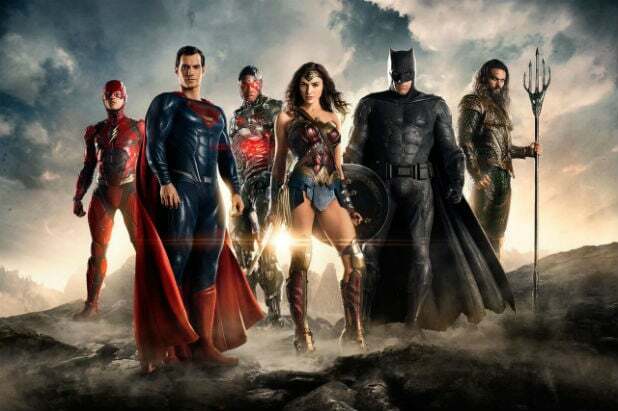 “Justice League” unites some of DC’s biggest superheroes, including Batman (Ben Affleck), Superman (Henry Cavill), Wonder Woman (Gal Gadot), Aquaman (Jason Momoa), The Flash (Ezra Miller) and Cyborg (Ray Fisher). Zack Snyder directed the film, which is produced by Charles Roven and Deborah Snyder. Chris Terrio, who wrote Affleck’s 2012 Best Picture winner “Argo,” handled the script. “Justice League” hits theaters on Nov. 17.